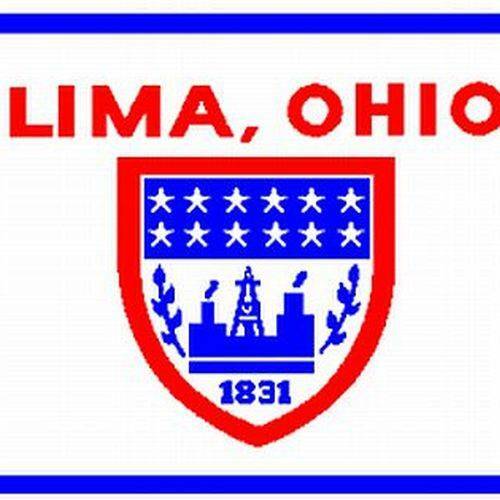 LIMA — A few communications listed on the Lima City Council’s agenda point to a few more businesses gathering permits in order to open up shop or expand in Lima. Two memos from Ohio’s Division of Liquor Control ask the city if it wishes to request hearings for potential future liquor permits for two Lima businesses. The first concerns a new permit request listed for 134 W. High St., the current site of Mulligan’s bar, completed by 3 Leez LLC, a business registered at 835 Delphos Ave., or the Landing Strip. The second concerns a liquor license transfer request that would shift the license ownership from Fat Cat Diner to Jameson Manor. A third memo from the Board of Adjustment concerns a property at 1246 Brower Road that could be the future site of a gas station convenience store. Petitioner Taranjit Kaur is requesting a special use permit for the proposed site located at the northeast corner of the intersection of Brower Road and Cole Street. Outside of communications, council will be holding a public hearing regarding a petition that asks the city to change the zoning code from industrial park district to first industrial district for a retail store to be constructed at 2101 Central Point Parkway. Following the hearing, council will then have the option of approving the requested zoning amendment.